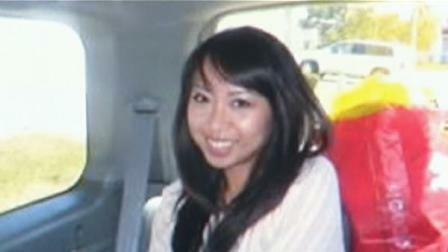 A $65,000 reward is being offered in the case of missing Michelle Le. Over the weekend, there was a volunteer search at Niles Canyon in Freemont. About 450 volunteers showed up to search. Michelle Le, 26, is a San Mateo resident, who was last seen at 7 p.m. on Friday, May 27, after she took a break during a nursing class at Kaiser Medical Center in Hayward. Her car was later found a few blocks away. Anyone with information should call Hayward police at 510-293-5051.